If you roll the clocks back to July, word got out that the guys behind the Oculus Rift virtual reality headset were very interested in next generation smartphones over consoles, largely due to how quickly portable electronics are advancing compared to the console cycle which settles in with nearly a decade between hardware refreshes. It makes sense, as new iPhones are released yearly while the Xbox 360 which launched back in 2005 is only just now being replaced. 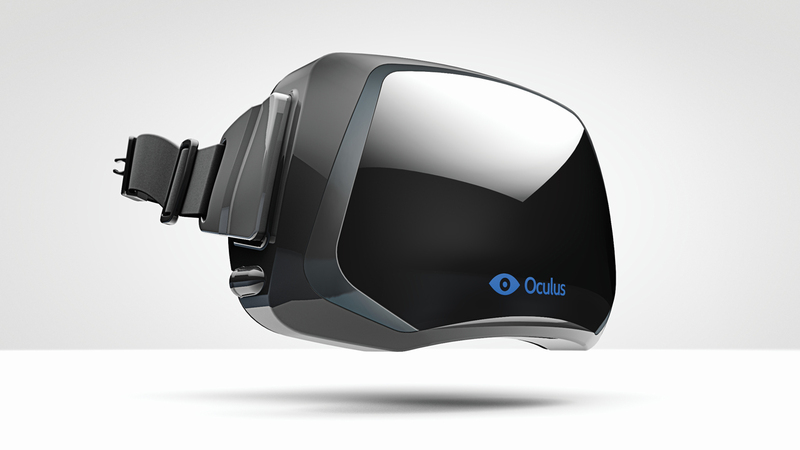 During his keynote at the GamesBeat 2013 conference, Oculus CEO Brendan Iribe revealed that the iOS version of the Oculus Rift is going to launch along side, or as closely as possible, to the PC version. This is huge as the Oculus Rift is, in a totally non-hyperbolic sense, going to change everything. It's hard to imagine if you haven't tried one, but the Oculus Rift provides a virtual reality experience that is so immersive it's scary.